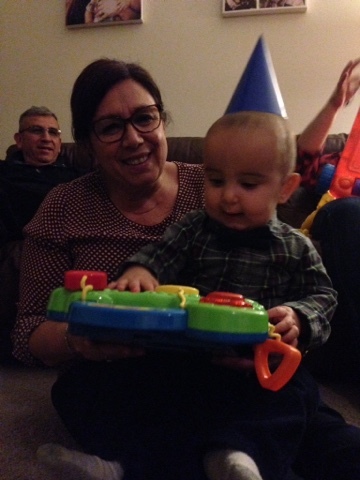 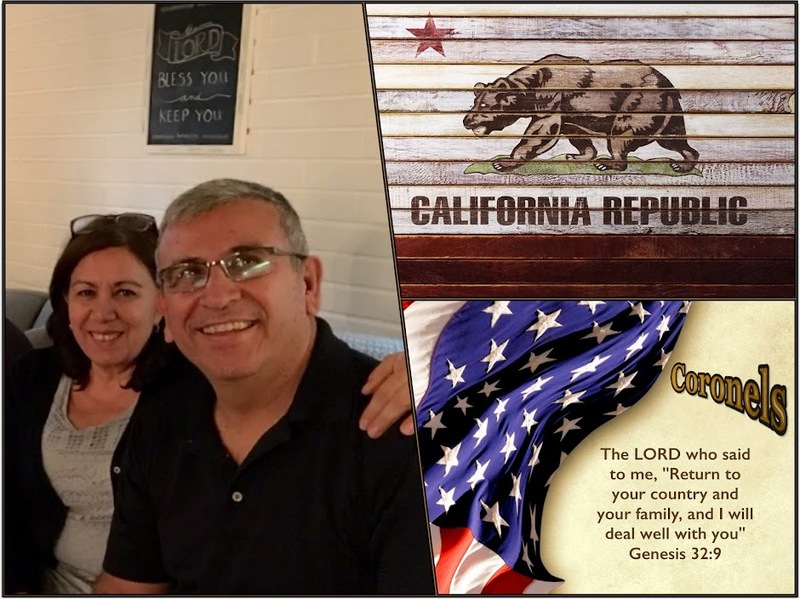 Martha and I on our first week back have landed on late Monday in LA to celebrated our daughter birthday the following Wednesday and then flew out on Friday to make it for our grandson birthday on Saturday...his first birthday and how sweet it was to be there! 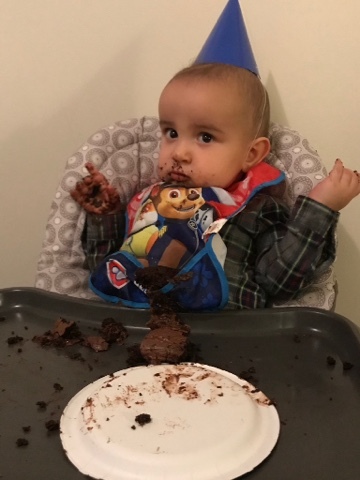 We have a tradition to allow the babies to try eating a piece of their birthday cake by themselves...it's funny to watch as they love it and yet don't know if it's ok to do? 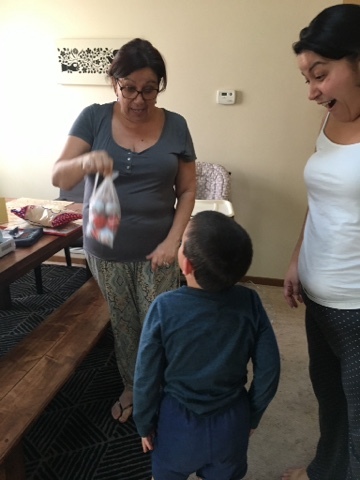 Of course Oma came with surprises for the grandsons...Eli favorite one are kinder eggs...from Herbornseelbach to Los Angeles to Pittsburgh...these eggs have flown many miles with special love from Oma!